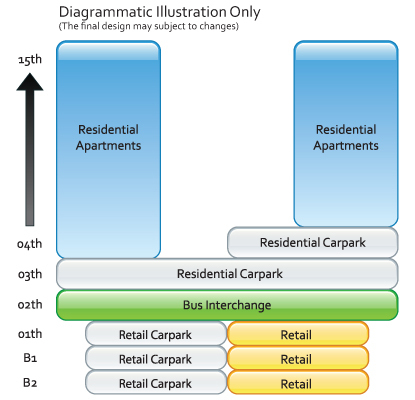 Bedok Residences is a mixed condo development comprising 2 basement car parks with retail use, integrated bus interchange, flat development comprising 8 blocks of 15-storey residential apartments with 3-storey podium comprising 2 storey car parks with ancillary facilities at Bedok North Drive, New Upper Changi Road (Bedok). 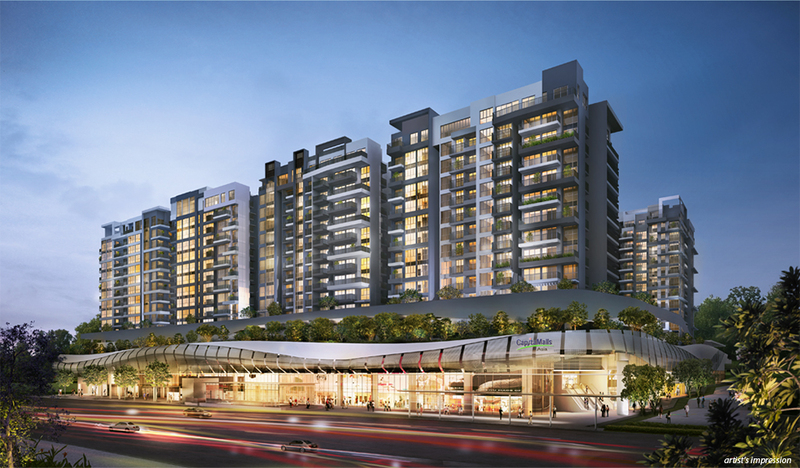 Bedok Residences is the upcoming new condominium in Bedok Town Centre comprising of residential and CapitaMall retail which offers shopping right below your very home. 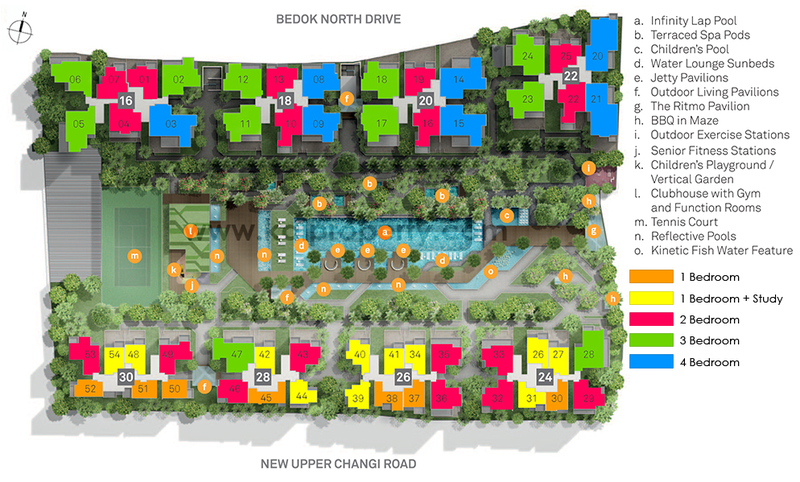 Bedok Residences provides seamless access to future air-conditioned Bedok Bus Interchange Hub, as well as a direct underpass to Bedok MRT Station which provides easy access to CBD and Marina Bay area via upcoming Downtown Line 3 in 2017. Near East Coast Park expressway (ECP), Pan Island Expressway (PIE), and Tampines Expressway (TPE). #05-14 1507sf $1,893,300 $1,256psf SOLD! #06-14 1442sf $1,859,300 $1,289psf SOLD! #07-14 1507sf $1,914,100 $1,270psf SOLD! 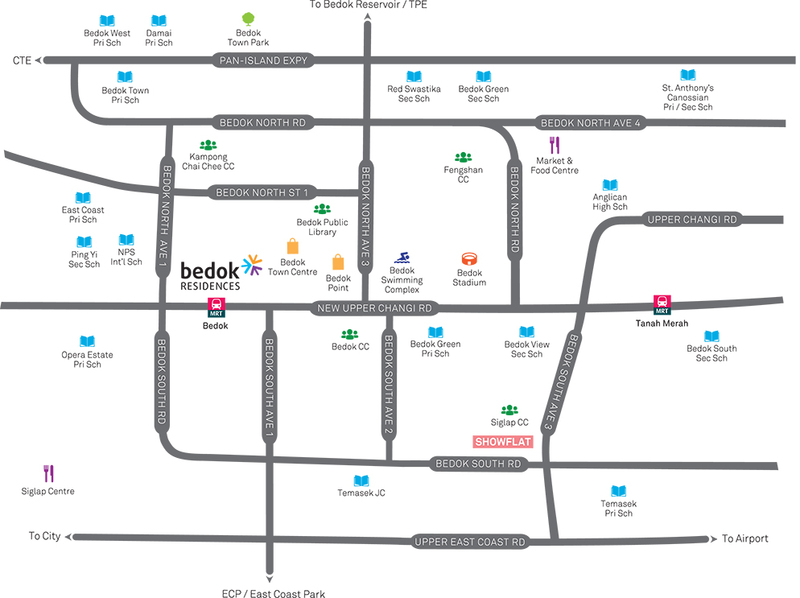 Bedok Residences is much anticipated integrated development comprises of residential and Bedok Mall which offers shopping right at your doorstep!